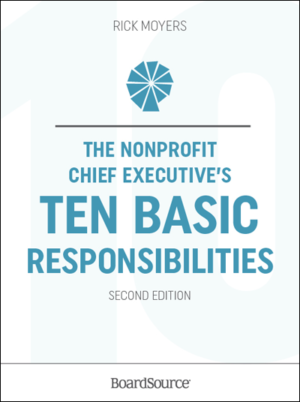 Many nonprofit chief executive’s responsibilities can be found in guidebooks or practical resources that help to improve their skills as supervisors, communicators, and program managers. 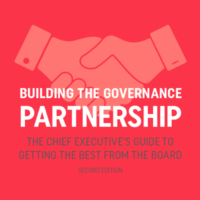 But most chief executives also want to have a greater understanding of their responsibilities in the context of their partnership with the board, and have many fewer places to turn. The Nonprofit Chief Executive’s Ten Basic Responsibilities seeks to fill that hole. 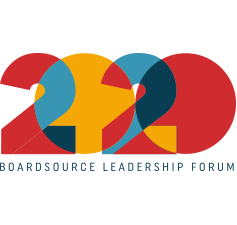 We discuss all the chief executive’s responsibilities, including supervising staff, overseeing operations, and supporting the board. The 10 sections of the book demonstrate the breadth and complexity of the chief executive’s role, and can serve as benchmarks and guideposts for those chief executives who want to explore specific aspects of their responsibilities in greater depth. 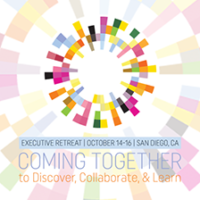 We drew on a variety of resources, including the work of many authors, conversations with hundreds of chief executives, and recent surveys of executives and boards. It is intended primarily for chief executives — for those who are new to the role and for more seasoned executives who want to improve. 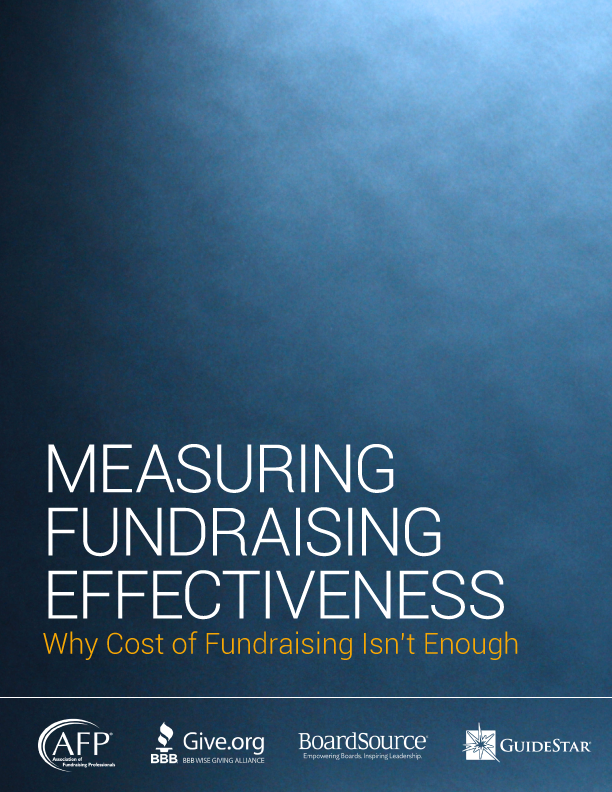 Board members, other nonprofit staff, and grantmakers can also use this book to better understand the prime responsibilities of the nonprofit chief executive. 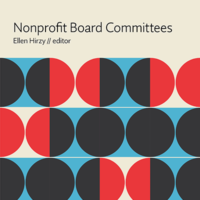 This book was created as a companion to Ten Basic Responsibilities of Nonprofit Boards.